About 3-4 years ago, my dad’s memory was getting really bad and he was complaining about it often. It’s odd because my dad has a really good memory – unlike me. Now, the last time he complained about being forgetful, was when he was taking statin cholesterol-lowering drugs back in 1998. So that was a long time ago. And that’s when I got him off the drugs and got him and my mom on a natural cholesterol lowering vitamin called, CholesLo. The great news is that his memory went back to normal again and both my parent’s cholesterol has stayed in a healthy range the entire time. Since then, he rarely complained about being forgetful or having memory problems…. And then it started again about 4 years ago. At first, he just blamed it on being “old”, since he’s in his mid 80’s. But the problem was that he was all of a sudden complaining about being forgetful all the time. It came on fast, it wasn’t gradual. We were actually worried that he might have Alzheimer’s, because his mom had it and thus, he has a genetic/family history of it. Then I thought I WAS having memory problems because I don’t remember any of this… and then I asked my dad if he had ever told me about this? And dad was right … Memory problems are a part of aging,… and so is having high blood pressure. 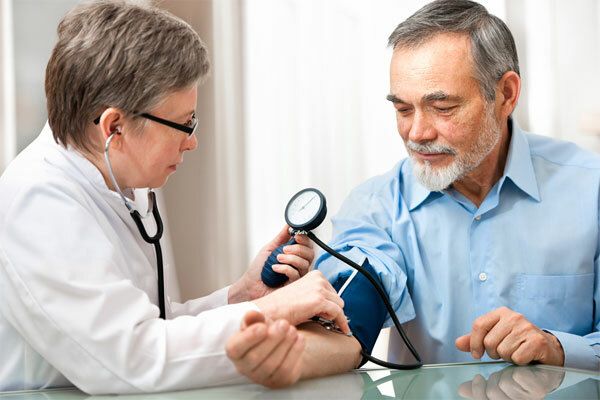 In fact, aging is one of the primary factors of hypertension. Anyway, I proceeded to tell my dad how high blood pressure is, of course, a major cause of a heart attack or stroke, something he was already worried about. But what most people don’t know, including doctors … is that hypertension is ALSO linked to memory loss and being forgetful. 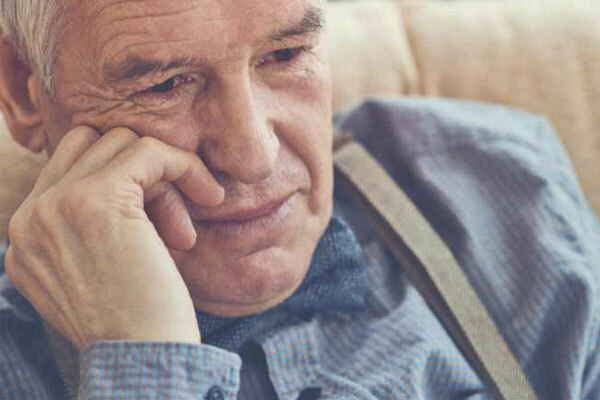 In fact, having high blood pressure midlife, starting around the age of 35 – is linked to “memory decline and lowered thinking skills” later in life, in your 60’s and beyond. And this was reported in JAMA Neurology1, based on a clinical study of nearly 13,500 men and women between the age of 45-65, for more than 20 years. So, it’s a very accurate and well documented study. 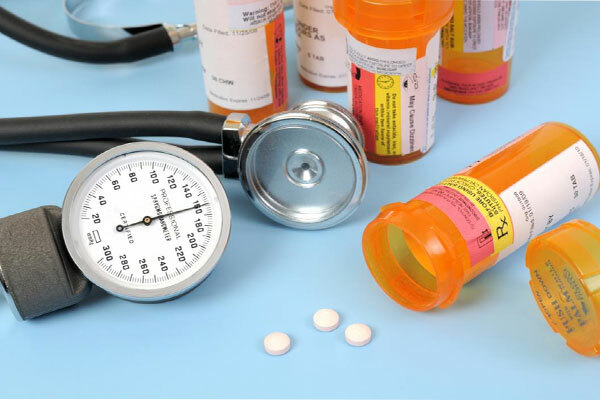 So if you want to avoid having a heart attack or stroke … and you don’t want to have memory problems now or later in life, make sure you lower your blood pressure today! This is the exact problem I ran into with my own dad. Because of this, I needed to find a simple, easy and fast solution for improving his blood pressure levels in less than 30 days, without the use of harmful prescription drugs or following a restrictive diet.